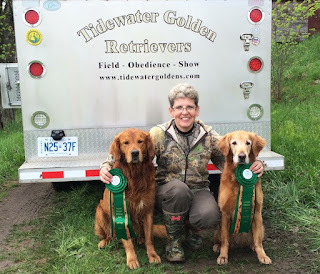 HUGE congratulations to Wendy Hunter and Leia (Tidewaters Lady of Leisure) for their first ever Master pass this weekend at Eastern Ontario Retriever Club's annual hunt. 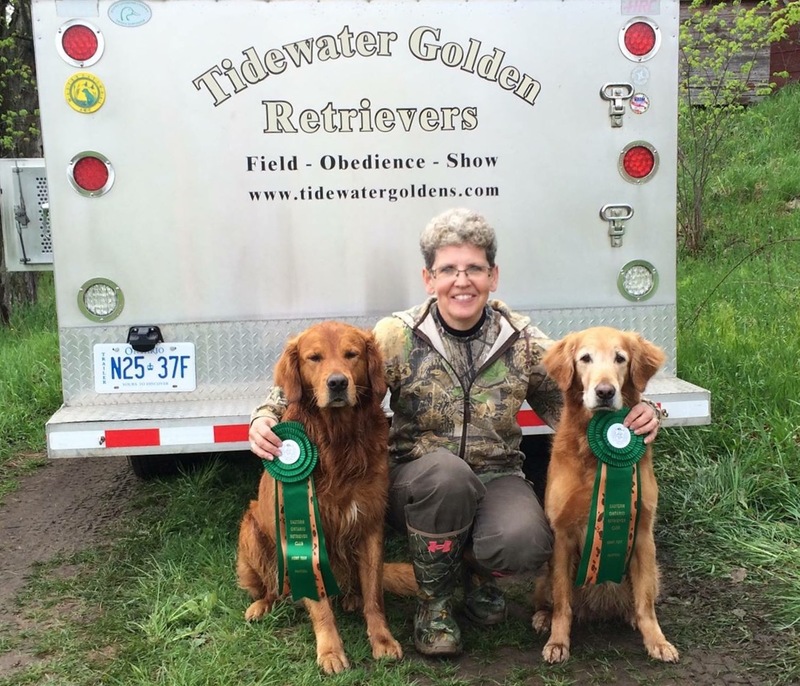 Ranger Roo got a pass too. Extra credit to doing it in the freeeeeezing cold!